I will never forget the moment that I first felt the truest love. It was somewhere between 10:04 pm and 11:00 pm on July 21st, 2010. Princess Rapunzel (who was really only Baby Rapunzel at that time) had a tough delivery and after about four hours of pushing, was finally born at 10:04 pm. 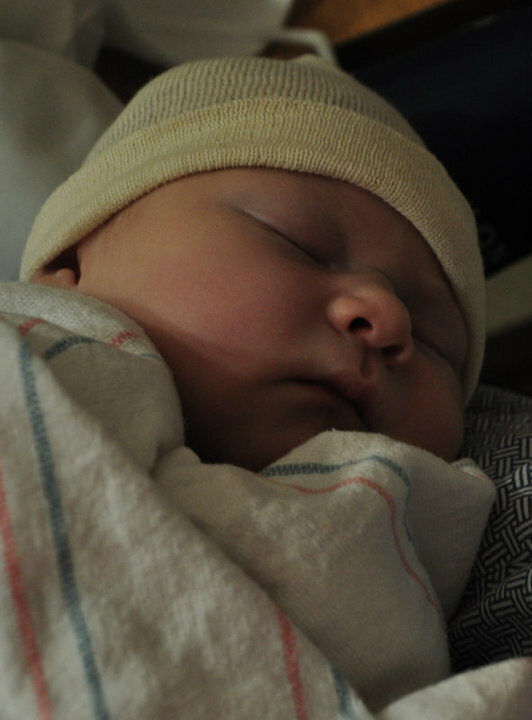 Because her delivery did not go smoothly and there was a vacuum, the OR and the NICU involved, I did not actually get to hold her until almost an hour after she was born. I will never forget how she felt when they finally told Adam that he could hand her to me, so beautiful, tiny, soft, and perfect, with the cutest teensy little dots on her nose that I couldn’t stop staring at. She wasn’t the happiest little camper either (she was wrenched out from her cozy home with a vacuum, do you blame her? 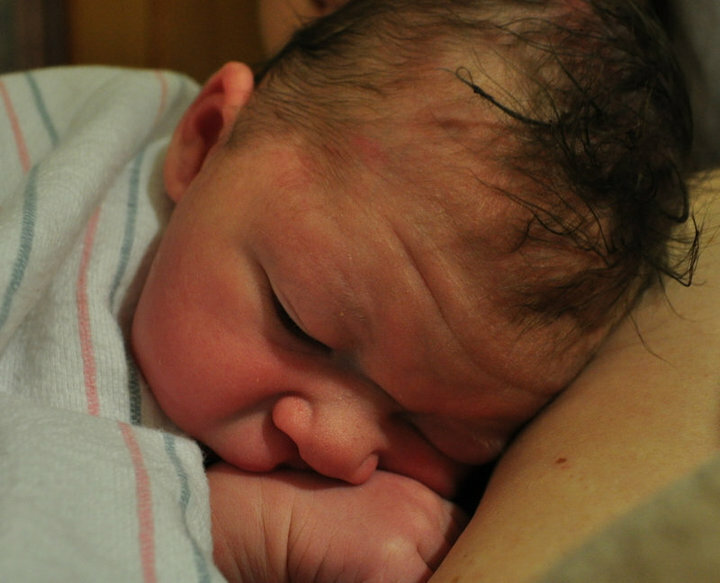 ), but if the nurses would just leave us alone and I could hold her and talk to her, she would calm down and fall asleep. I never wanted to put her down. From that moment, I was her mother, her protector, her biggest fan… and she was my truest love. ← You can’t make this stuff up!